Join us in Manchester, UK for the 2018 Endurance Coaching Summit and learn more from coaches like Chris. 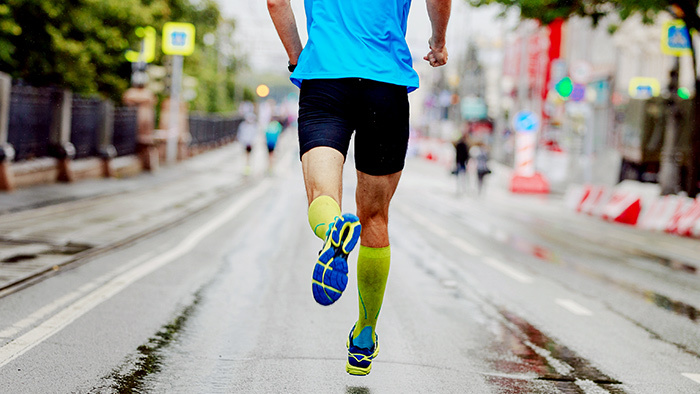 Chris Bramah is a Consultant Physiotherapist working at the Manchester Institute of Health and Performance where he delivers 3D running gait analysis assessments to runners of all levels. 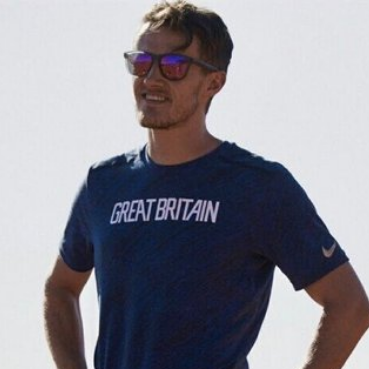 He is also a researcher from the University of Salford where his research has focused on the biomechanical characteristics of elite runners and the biomechanical contributions to running injuries.